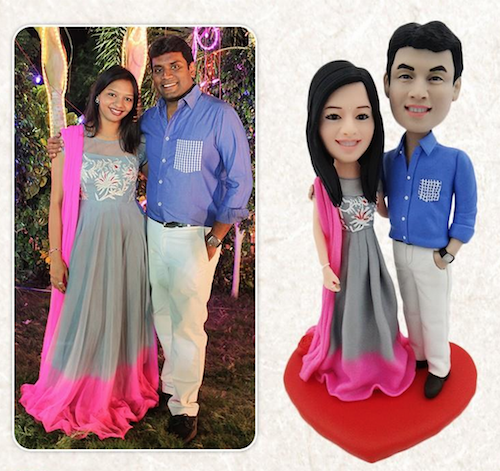 An Interview with Sri Hari from MyCuteMini Who Can Make a Doll That Looks Just Like You! We had a chance to interview Sri Hari from MyCuteMini.com who uses Instamojo to collect payments. 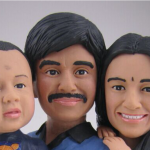 Sri Hari runs a very unique and interesting business where he creates human look-alike mini dolls! 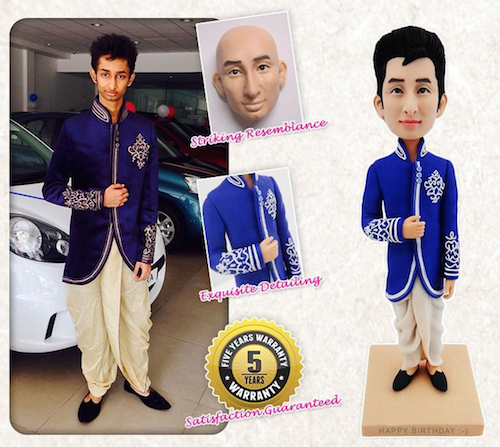 Sri Hari: We do custom-made mini replica dolls of people used for gifting purposes on various occasions. Custom-made gifts have a unique attraction and this concept stands right on top of it. We have been into sculpture art for about 4 years, but this specific genre of gifting was started a year back in July’14. We had this idea for a long time, but was unable to bring it to market due to some drawbacks with the material and the cost involved. It’s the same skill that’s there for centuries, just the difference in material and the way its presented with a personal touch, makes it unique. Art, especially sculptures had been a great inspiration since my childhood and this concept has earned us a good reputation and has taken our work to many places. We are team of three artists, the other two are qualified in fine arts while I’m self-taught. Instamojo: Tell us more about your dolls! This looks very interesting! Sri Hari: Our product range starts from mini replica dolls of 12cm to 35cm. We do life size sculptures too! The central concept is making a presentable replica that resembles people, and variants such as key chains, bottle stoppers, photo frames, sculpture mugs, pen drives and life castings. Customers fall in love when they see our products, literally awestruck with the detail and finishing of the work, helping them with a unique gifting idea making their loved ones happy. 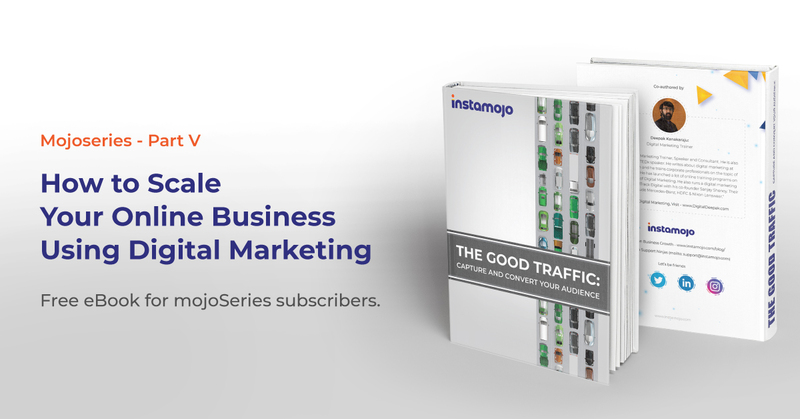 Instamojo: How Successful has been your business so far? Sri Hari: We have about 500+ customers so far and we had delivered about 800+ orders worldwide. Our product price range starts from Rs.3,750. We’ve made our mark in the custom-made gifts segment amidst the other importers, we are the only established manufacturers in India, standing out from our competitors in terms or quality, intricate dress detailing with smooth finish, after sales service and warranty. We are in the process of expanding our physical presence in tier 1 and 2 cities in the country. 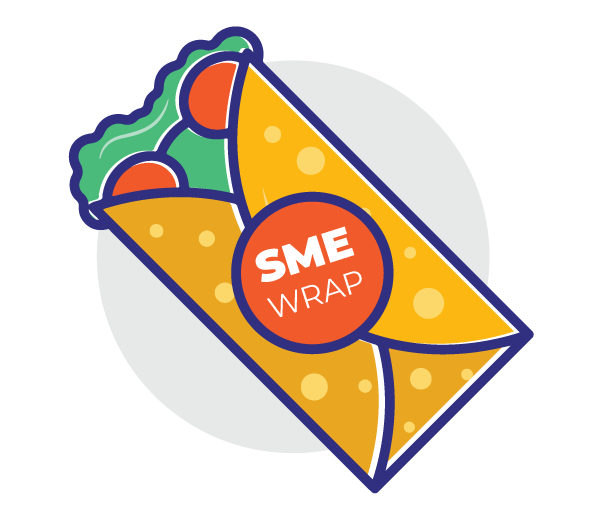 We keep innovation a conscious process, expanding our product line to other bespoke products and the objective is to offer our customer a unique gifting product whenever they reach out to us. Sri Hari: Found it while making a payment in another website. Was using payumoney previously and was looking for a better alternative. Sri Hari: Support, ease of use. Instamojo: Where do you think Instamojo needs improvement? Sri Hari: Custom fields in forms. Improved intelligent form with conditional logic would be great. Instamojo: Your thoughts on Instapay, daily payouts, our competitive transaction fee or anything else. Sri Hari: Instapay helps making it more simple. Transaction fee is reasonable. The experience with instamojo is good so far with timely payouts and support. The best choice available in the market so far. Instamojo: Thanks a lot for your time and input. All the best for your business!